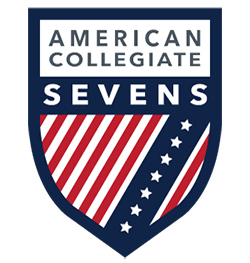 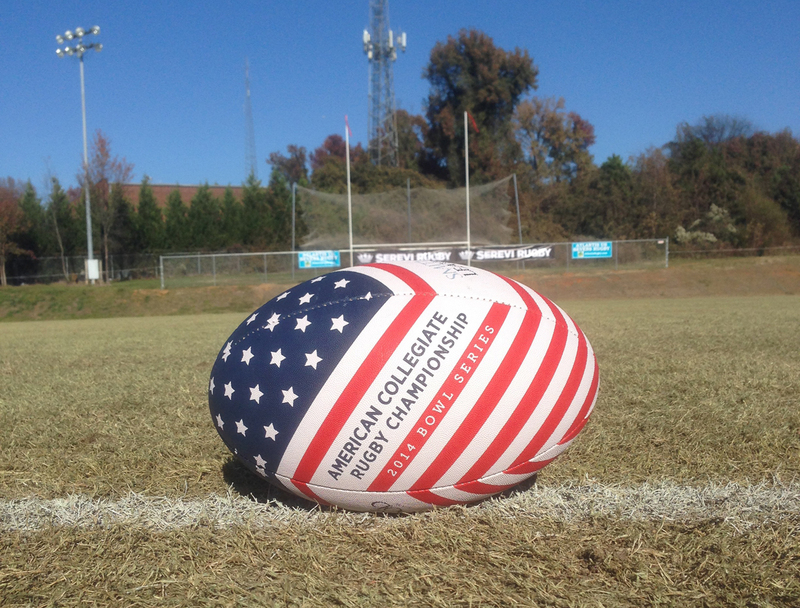 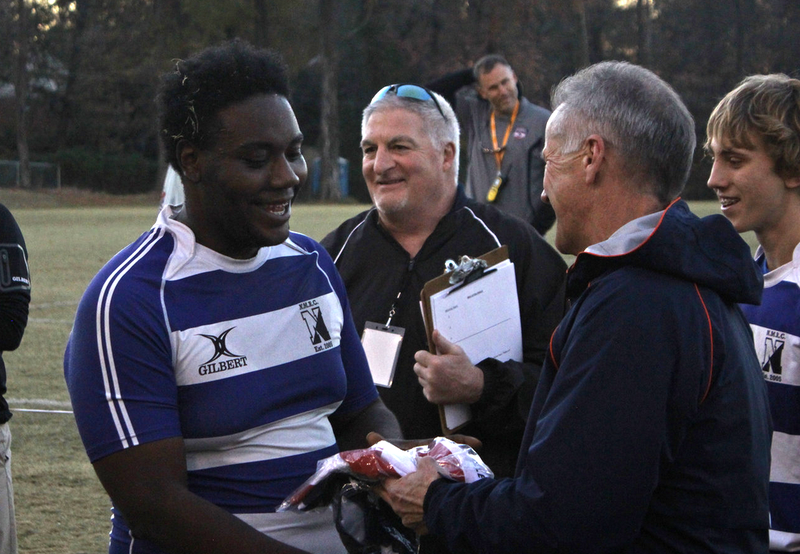 The North Mecklenburg High School Vikings defeated the Huskies of Hough High School by a score of 33-5 in the first match of the ACRC Bowl Series in Charlotte, NC. 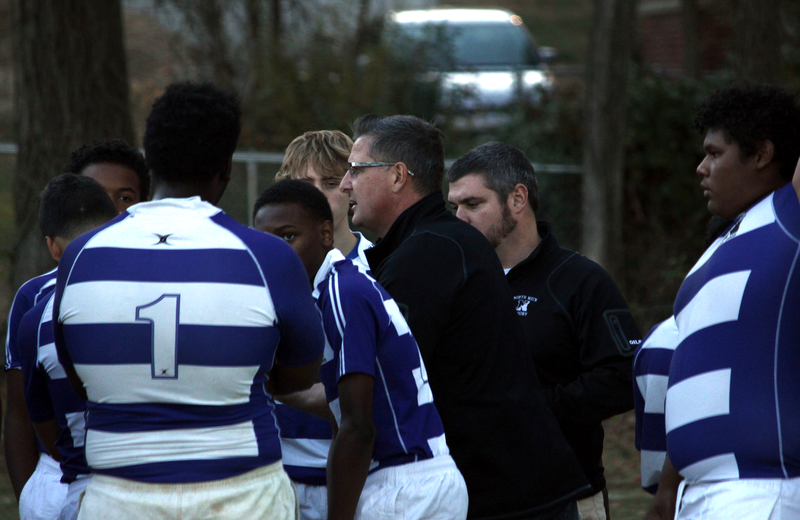 Hough struck first but could not tame North Mecklenburg's offense. 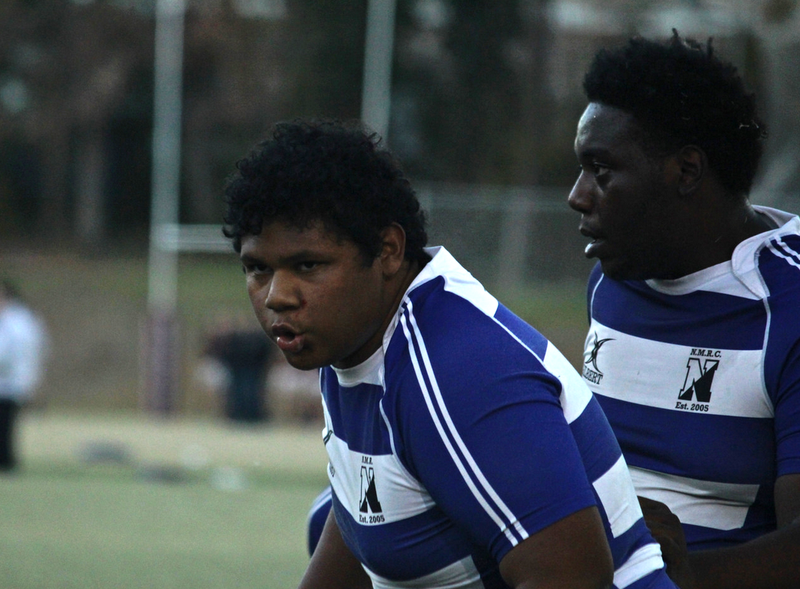 North Meck outside center Corey Patton had four tries for the Vikings. 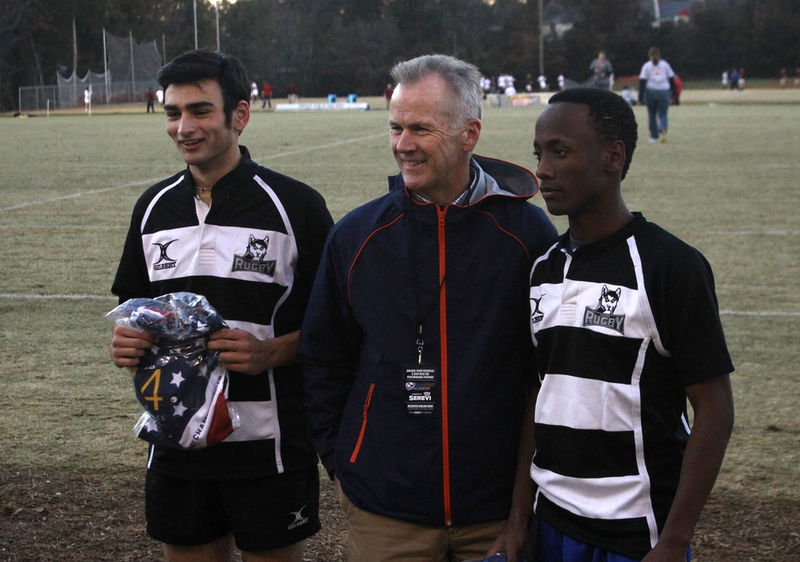 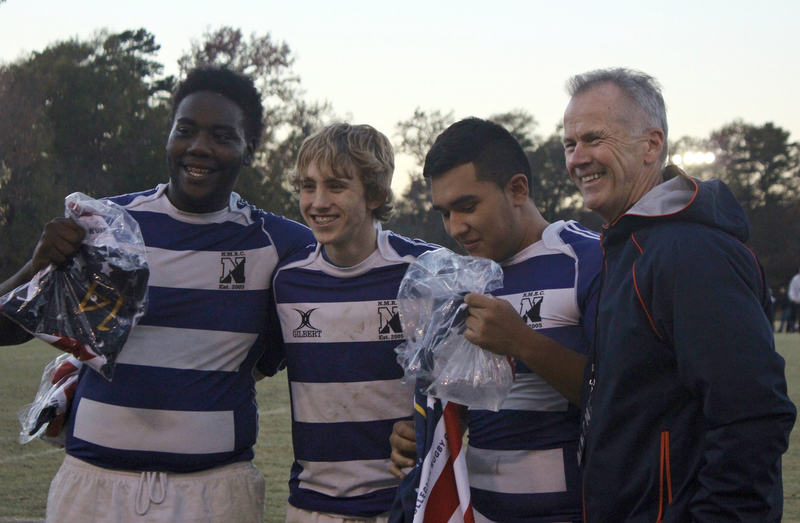 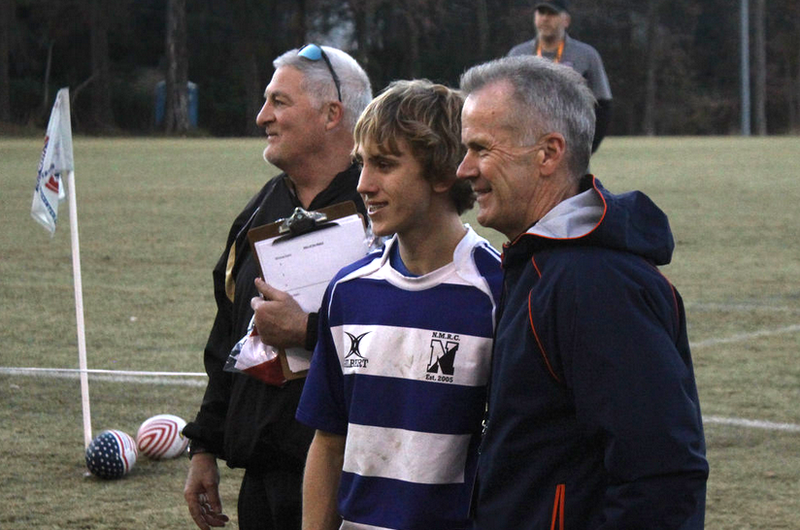 North Meck's Men of the Match, presented after the game by Boathouse Rugby President/CMO Doug Tibbets, were Dylan Brooks, Troy Kyse and Anthony Recinos. 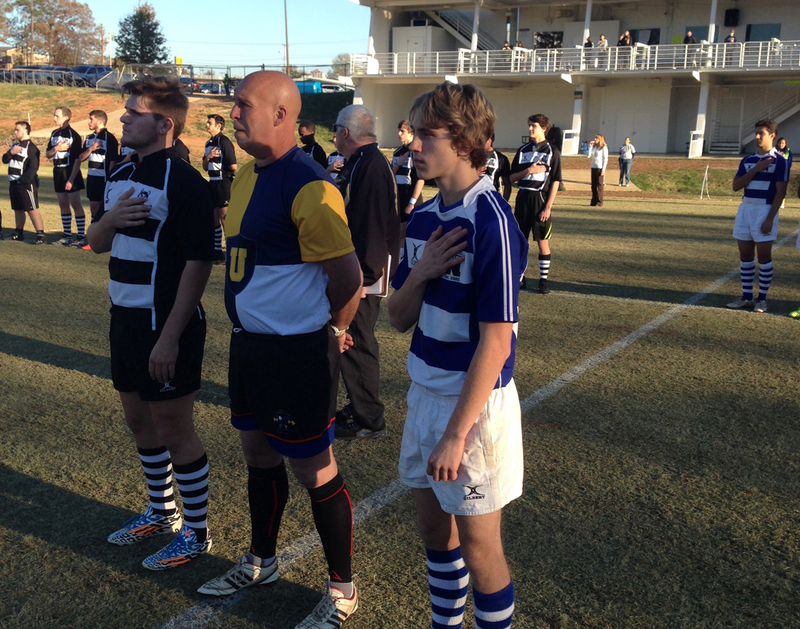 Hough's Men of the Match were Joel Henerso and Dom Salindino. 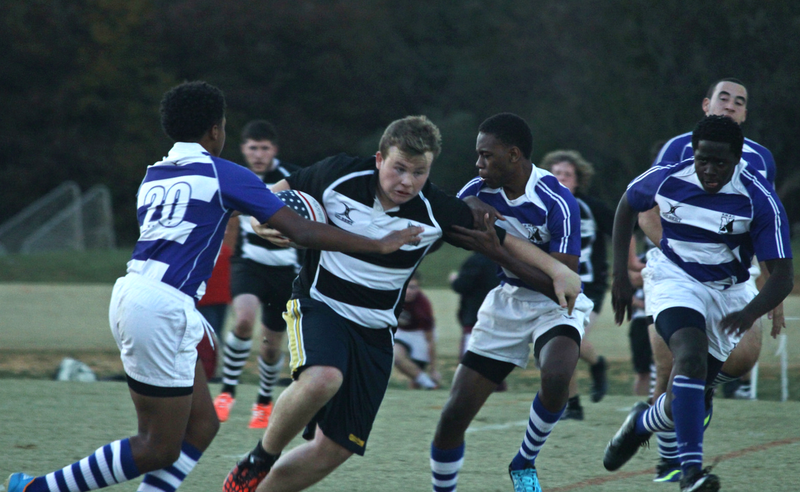 Rugby football kicks off Friday at the Rugby Athletic Center as local high school rugby powerhouses North Meck and Hough High School face off in a bitter cross-town rivalry. 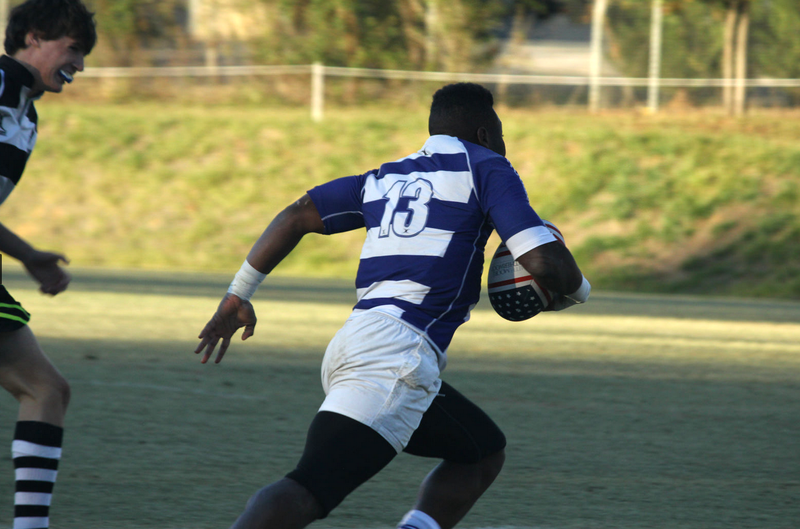 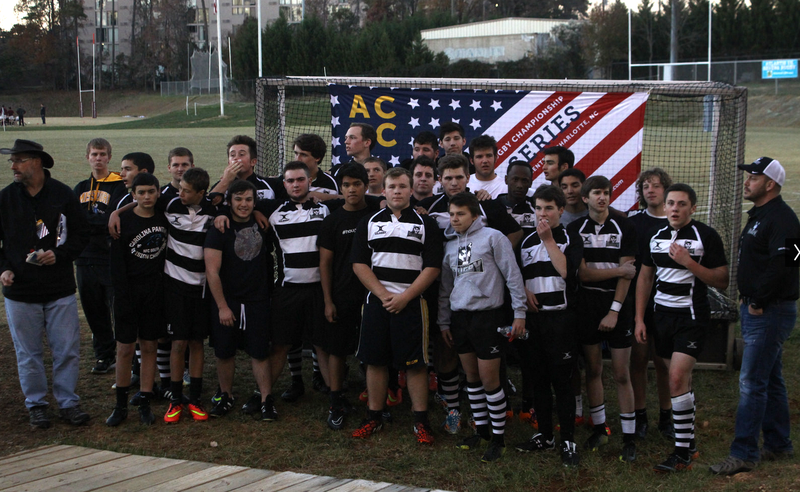 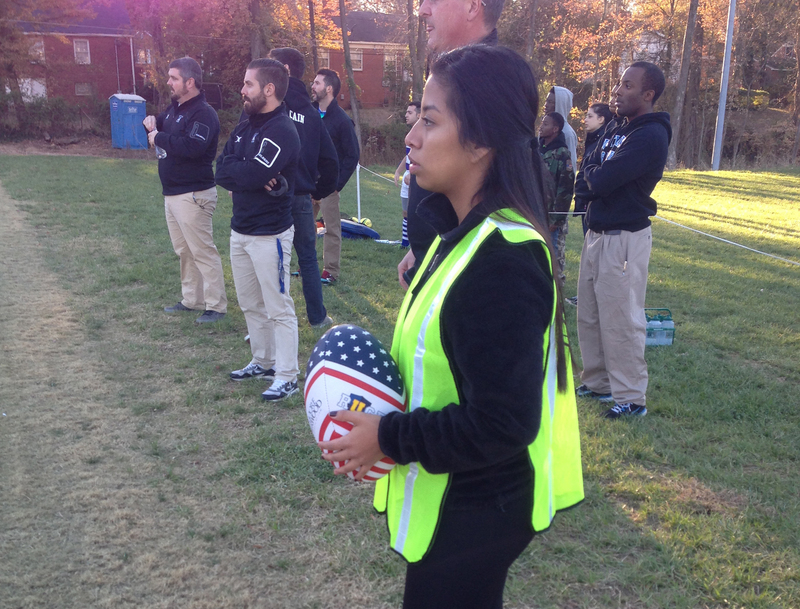 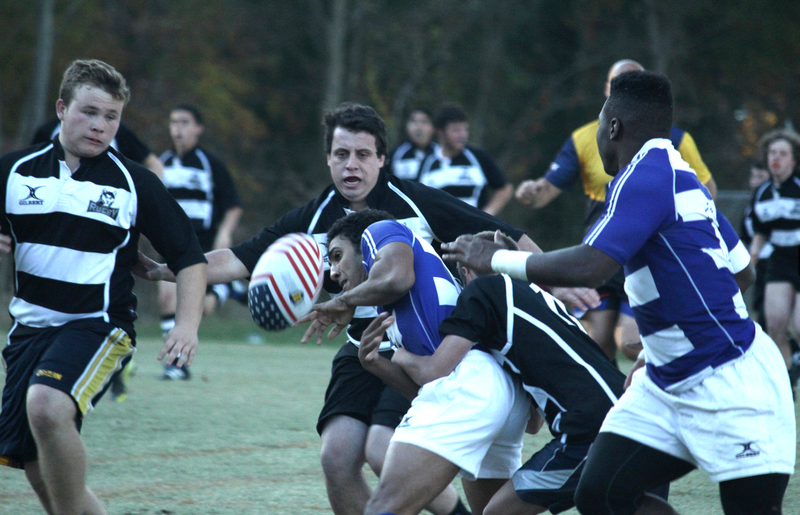 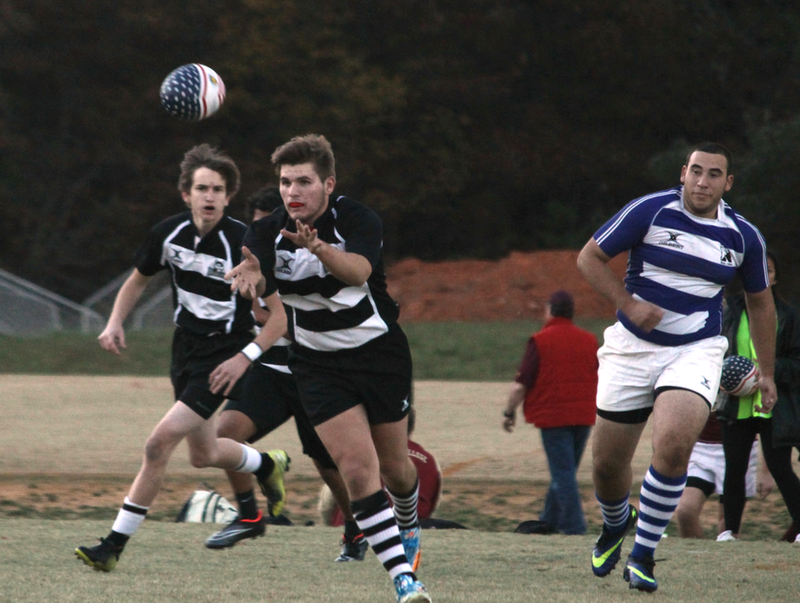 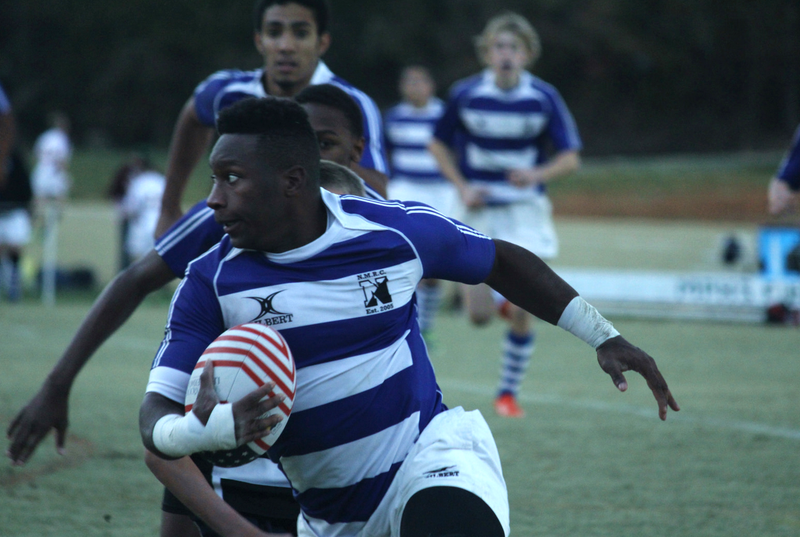 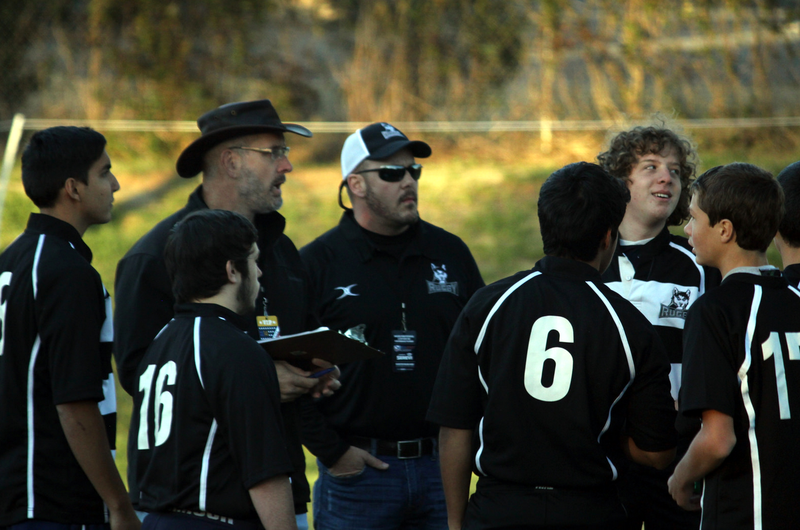 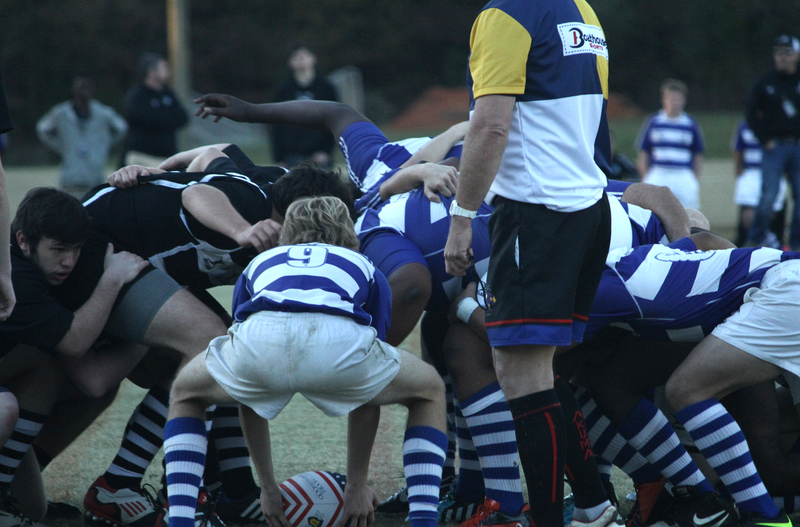 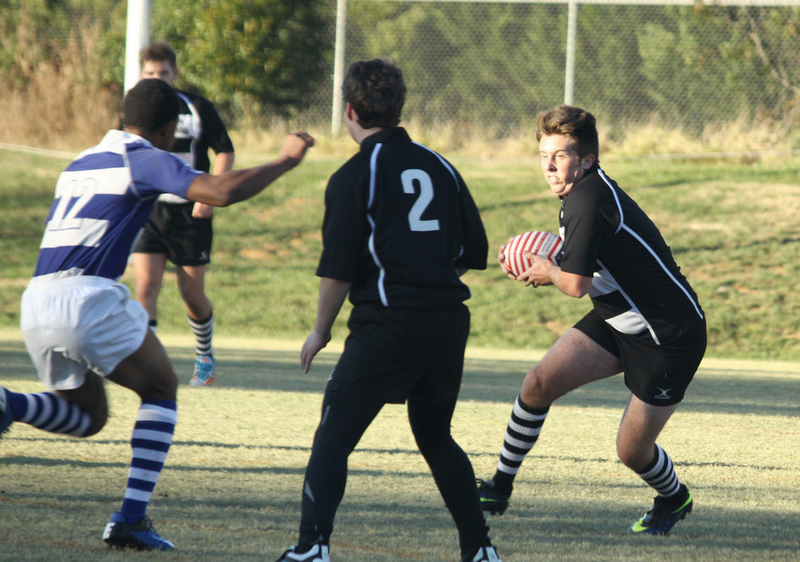 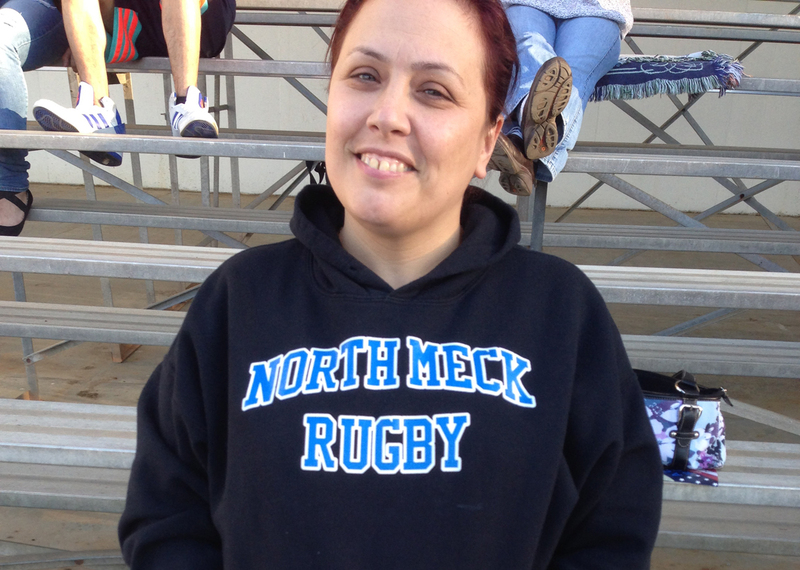 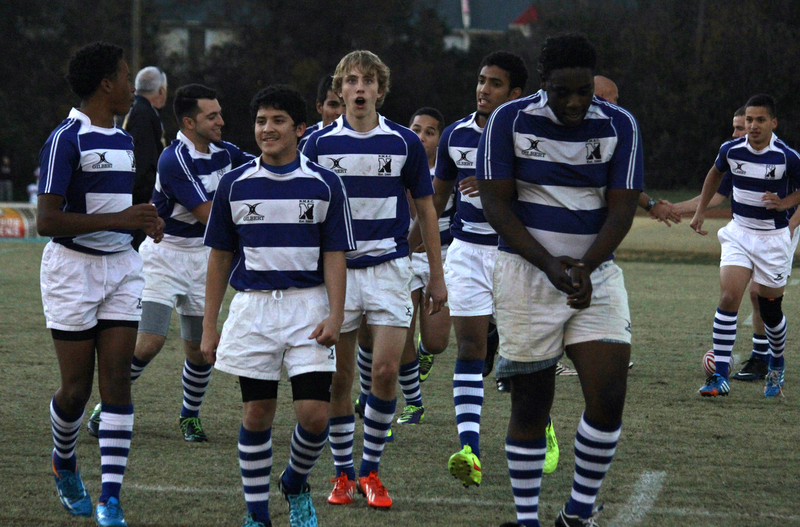 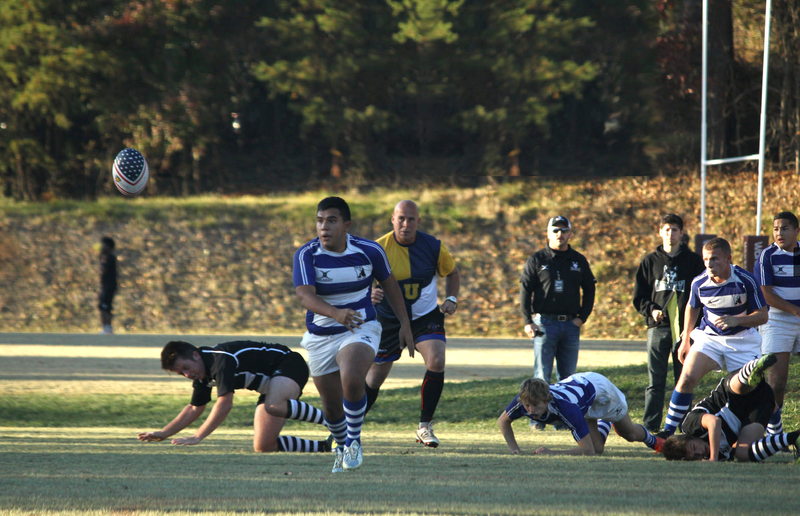 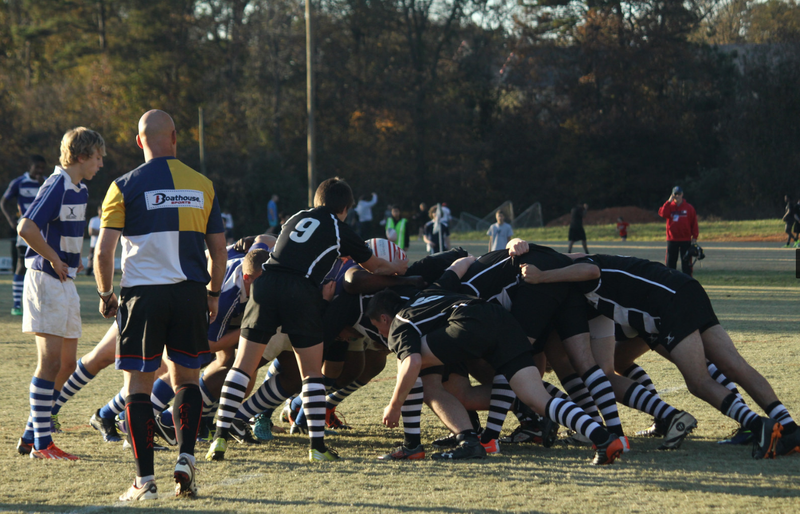 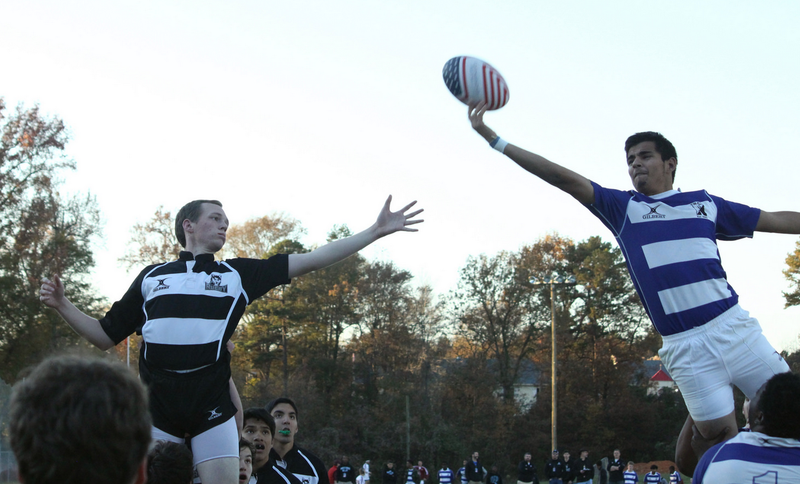 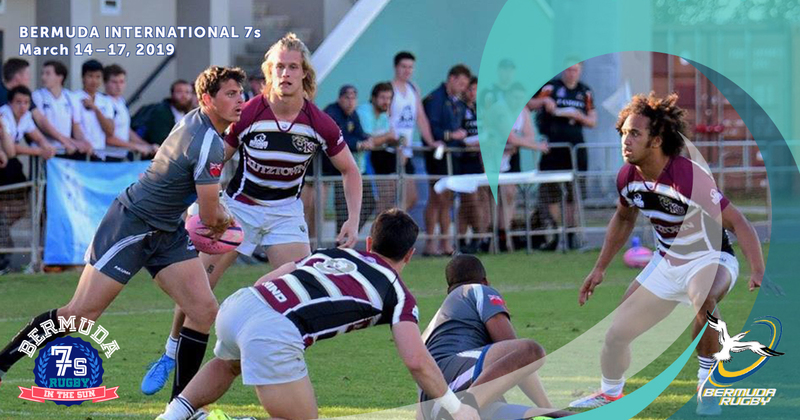 While only in its second year, the Hough Rugby Club has already seen a promotion from Division II to Division I and a blossoming rivalry with rugby stalwart North Meck. 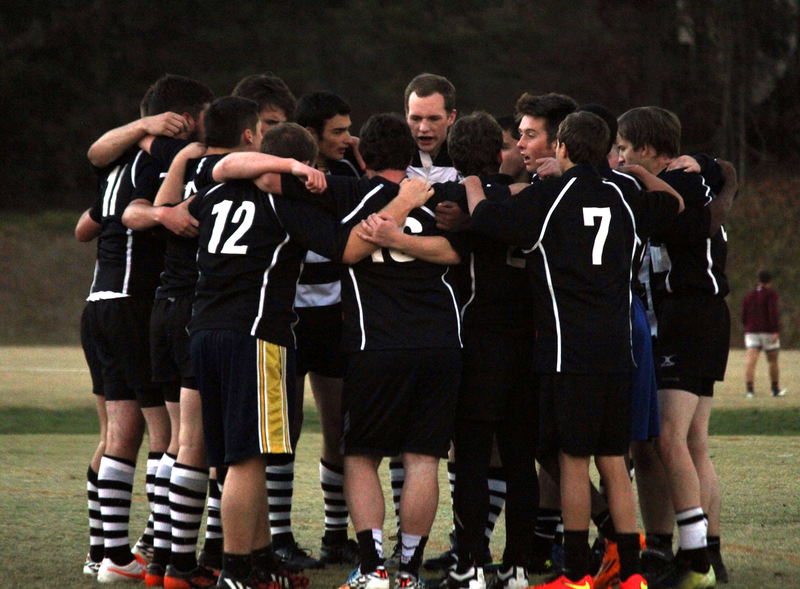 Hough went 6-3-1 in 2013-14 and saw 30 players come out for pre-season runs this fall. 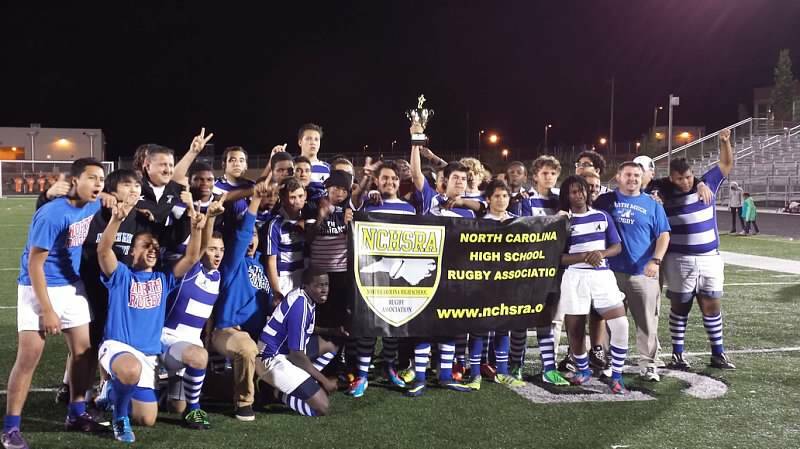 North Mecklenburg High School fields Academy and Elite teams. 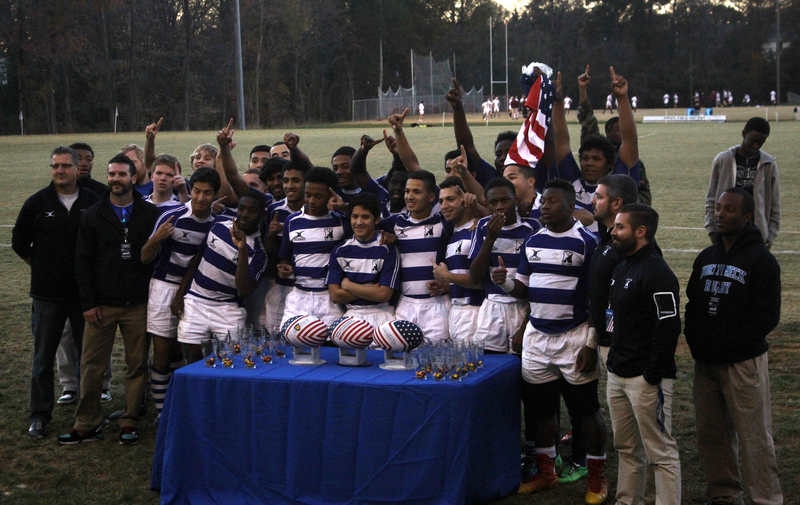 The program went from a winless season in 2012 to .500 in 2013 to second in the state in 2014. 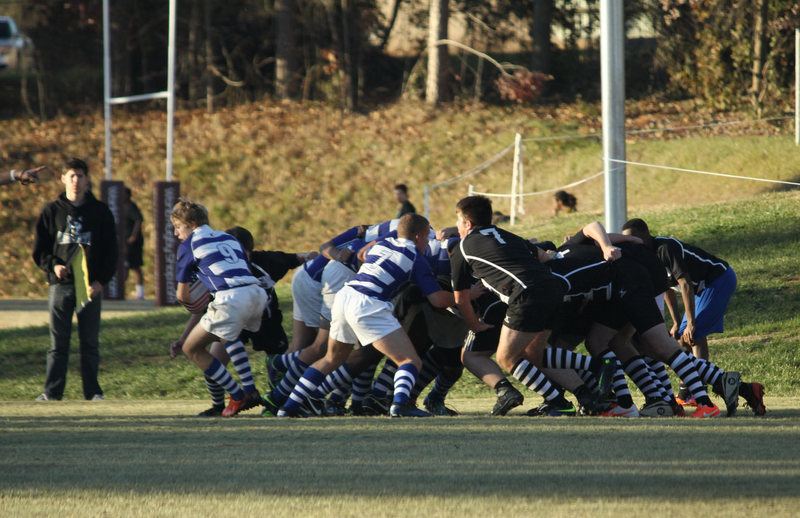 Expect a great game between these two local high school squads.